Peru - One of the most fascinating countries in South America is the home to Machu Pichu, Nasca Lines, and great culinary experience. 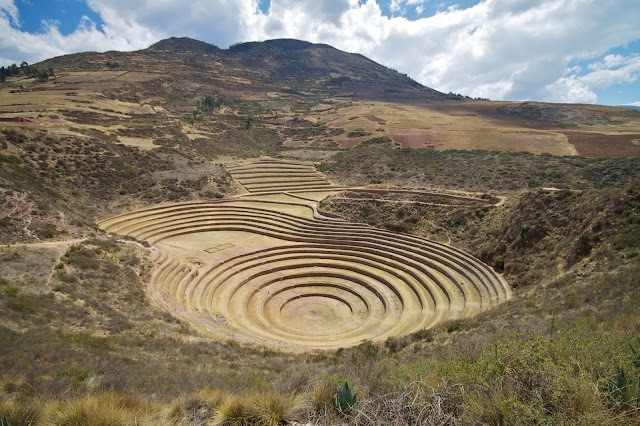 Peruvian territory has been the home to many ancient cultures like Norte Chico Civilisation dating back to 3200BC to the Inca Empire. 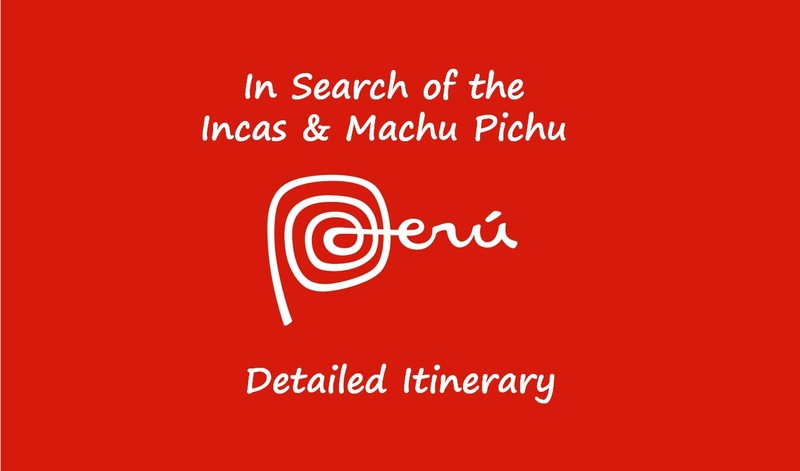 Peru is always filled with tourists who come here for the Inca Trail and visit one of the most majestic site i.e. Machu Pichu. While visiting Peru Machu Pichu is one of the options, you will be awestruck by the beauty of the rich history and beauty of the region. Travelling to Peru is still cheap and can be easily done on a shoestring budget.The official currency of Peru is PEN and 1 USD=3 PEN ( approx). For calculation sake and a better understanding of the cost, we will stick to this conversion rate. 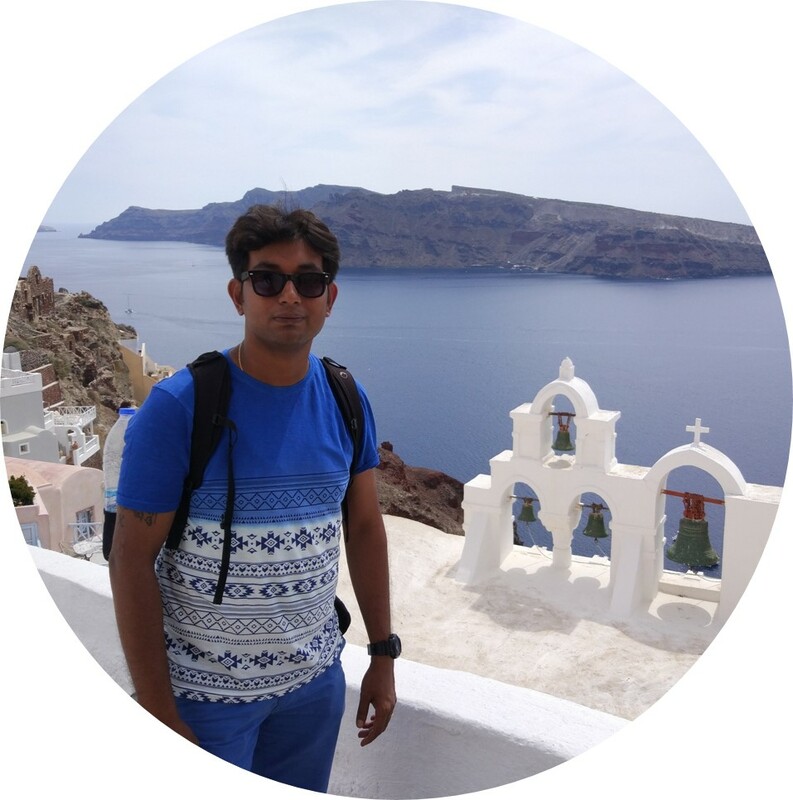 However, you will get a better conversion rate in the actual case. The best season to travel to Peru is between May- October. The rainy season for Peru is between November- April when it rains heavily and thus if you are planning to hike the Inca Trail or visit the Amazon then this is not the right time. As in other tourist destinations, the cost of offseason are relatively cheaper between November-April and you will get cheaper flight rates also. If you are ready to take chances then my suggestion is you travel in the end of February and March. The chances of rainfall will be lower. The cost of typical mid-range hotel will be approx $50-$60 ( 150 PEN - 180 PEN) per night for a twin sharing room. If you are traveling as a couple the cost will be approx $30 per person. You can get hostel rooms as low as $15-$20( 45 PEN to 60 PEN). Food will not cost you much in Peru. You can get a meal for approx $5-$10 depending on what you want to have. If you are on a budget you can have food at various local joints which will cost you $2-$3 per meal.There are set meals available in some restaurants for as low as $3-$6. Suggest you settle for a set meal in any restaurant. Travelling in Peru is very cheap. There are local buses which you can take which will cost you approx $1 per trip. The cost of a taxi in Lima will cost you around $15-$20. 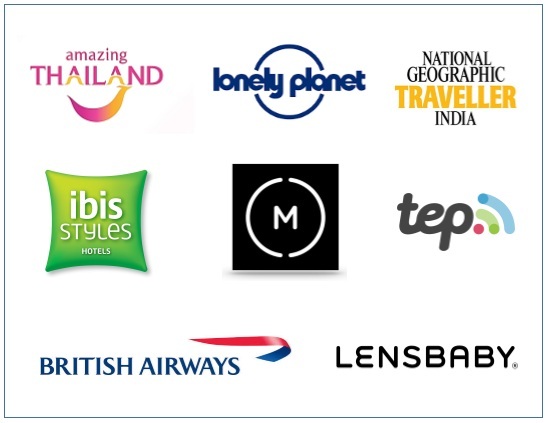 The maximum cost that you will incur is on travelling between various cities and the sight seeing. You should budget approx $50-$70 per person per day including stay. This cost is sufficient if you are planning to travel to Peru as a budget traveller/backpacker. This cost doesn't include the flight costs if you are taking any flights between the cities and doesn't include staying in Puerto Maldonado as the cost if very high. Reach Lima, there is a high chance that you will reach late in the evening or at night as generally, flights from Europe/Asia reach Lima very late in the day. You can either relax in your hotel or enjoy your night at a night club. You will find nice places to hang out in Lima in the districts of Miraflores and Barranco. Miraflores has some great dance clubs.Aura or Gotica is one of the best dance clubs. The night clubs remain open pretty late in the night so you can party to the fullest. Nasca lines are a must do in Peru. As Wikipedia describes: The Nazca Lines are a series of large ancient geoglyphs in the Nazca Desert, in southern Peru. The largest figures are up to 1,200 ft (370 m) long.The use of Nazca lines are still unknown and archaeologists believe that it was made for religious reasons. If you have a day in hand then suggest you take a bus from Lima to Nazca. One way journey will cost you approx $40 and will take 7.5 hours to reach.Take a bus around 11 am from Lima and reach Nazca by 6 pm. 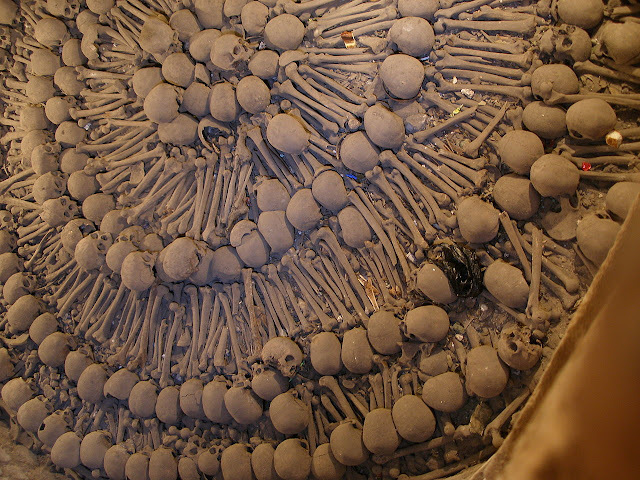 The cost of flights from Nazca is approx $110-120. The total cost will be approx $200-220 per person not considering the hotel stay. I have assumed the cost of the hotel stay is equivalent to what you are paying in Lima. This can be done in a day however you will end up paying approx $100-150 higher than Nazca. 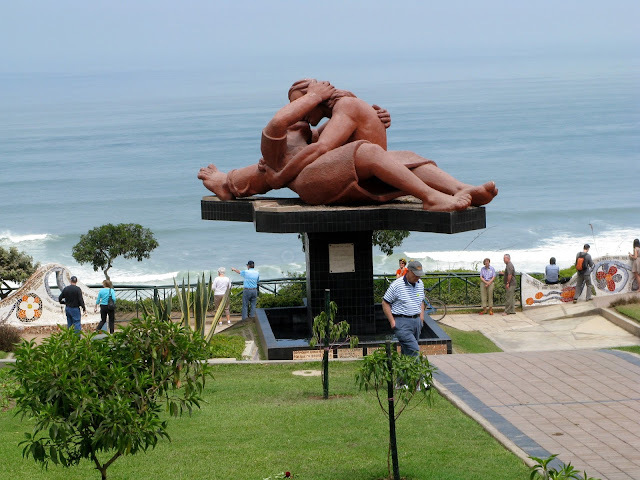 There are many tours who will pick you from the hotel and take you to Ica which is approx 3.5 hours drive from Lima. 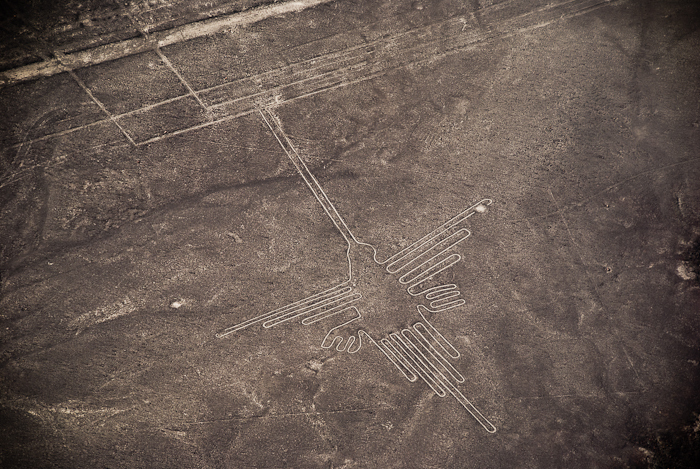 You can take a flight from Ica and watch the Nazca lines. They will also drop off you to the hotel at Lima late in the evening or by 8 pm. The total cost will vary between $300-$370 per person depending on the tour you book. Take a flight from Lima to Cusco. One way flight will cost you approx $100.Depending on the time you are reaching you can plan your day accordingly. If you have taken a day trip to Nazca from Lima then suggest you fly out early from Lima so that you have an entire day in Cusco. 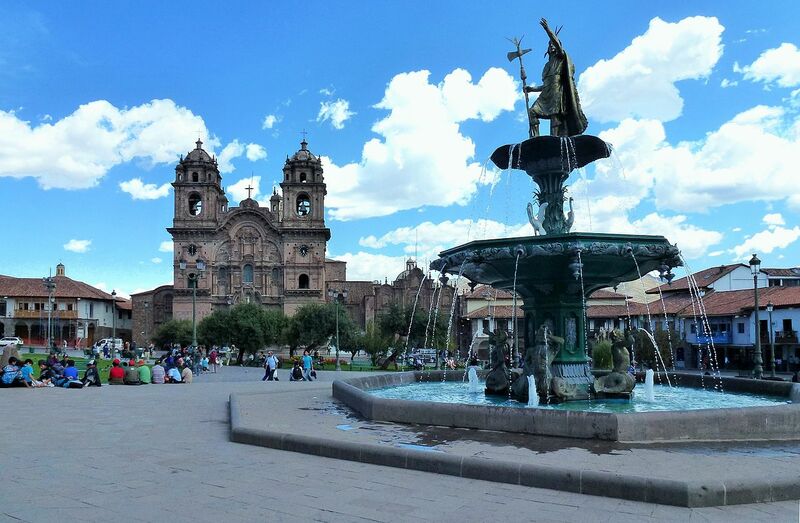 Head out to the neighbourhood of San Blas to check out the local art scene.Relax at the famous Plaza de Armas.Trying coca tea is a must, yes the tea is made out of leaves from which cocaine is made.Don't worry this tea is completely safe to have without any side effects or harmful effects of cocaine.Walk along the Avenida el Sol to the temple of Qorikancha and its Church and Convent of Santo Domingo. Tip: Book the train tickets in advance and take the early morning train i.e. around 6 am. The cost of tickets if bought in advance will cost you approximately $150 for round trip. The train will drop you at Machu Pichu station which is also known as Aguas Calientes. You have to take a bus from Aguas Calientes to Machu Pichu site which is approximately 30 mins. The cost of the bus ticket is $12 one way. So the return fare is $24. Every day only 2500 visitors are allowed in Machu Pichu, hence you have to book the ticket in advance. There are two shifts for entering Machu Pichu - 6am-12pm and 12pm-5:30 pm. Get a ticket for 12pm-5:30 pm where more visitors are allowed. You can check the availability of tickets online here. 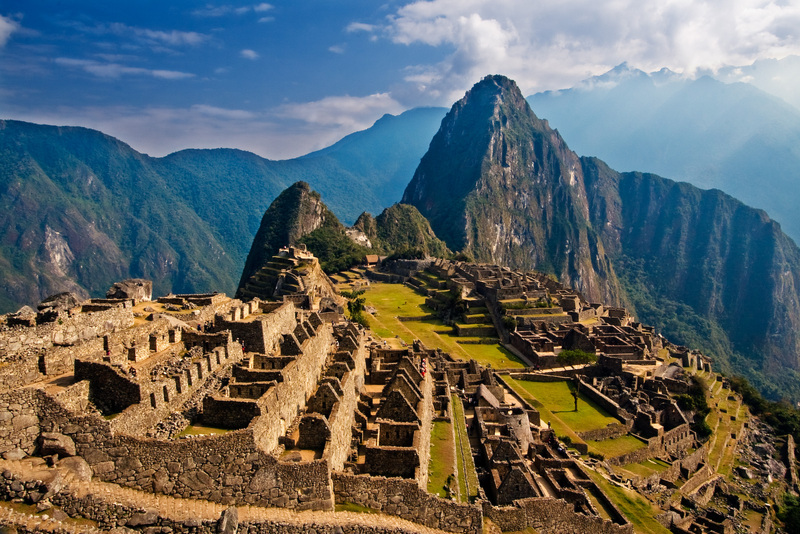 The cost of tickets to Machu Pichu is $47. After visiting the majestic site of Machu Pichu take a train and return to Cusco at night. Incas considered this place as the belly button of the world.The sacred valley is covered over 100 kms from Pisac to Urubamba. There are plenty of buses from Cusco to Pisca or Urubamba. The best way to see is to book a taxi from Cuzco and do a day tour from 8am-6pm covering the following places Ollantaytambo, Maras, Moray, Pisac. Welcome to the Peruvian Amazon. This is the perfect place to enjoy the Amazon jungle. The nature reserve of Tambopata Reserve is a unique place to spend a few days to enjoy the greatest natural forest in the world.You can take a flight from Cusco to Puerto Maldonado which will take just an hour to reach or else you can also take a bus. However, the bus will take approximately 8-10 hours to reach and the roads are not good. Its recommended to book flight tickets in advance as you may get one-way flight tickets at $100-120. Relax on the day you arrive and enjoy the city. 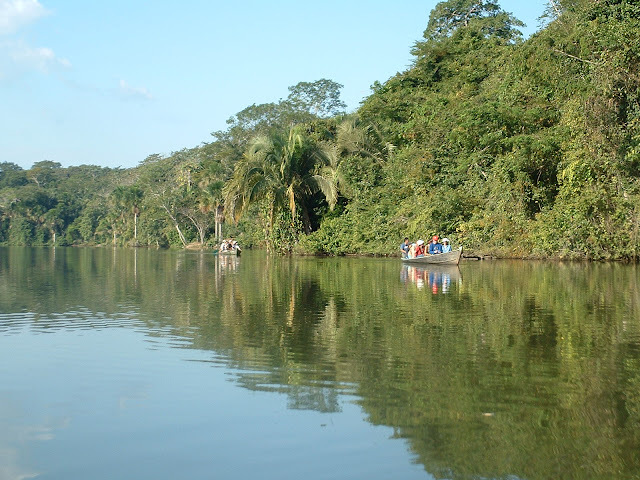 Book an Amazon jungle tour for the next day. If you have already booked a tour online then suggest you directly embark on the tour from the Airport and then on the 10th Day enjoy Puerto Maldonado city. The cost of the tour will vary based on the lodge that you book and the inclusion. 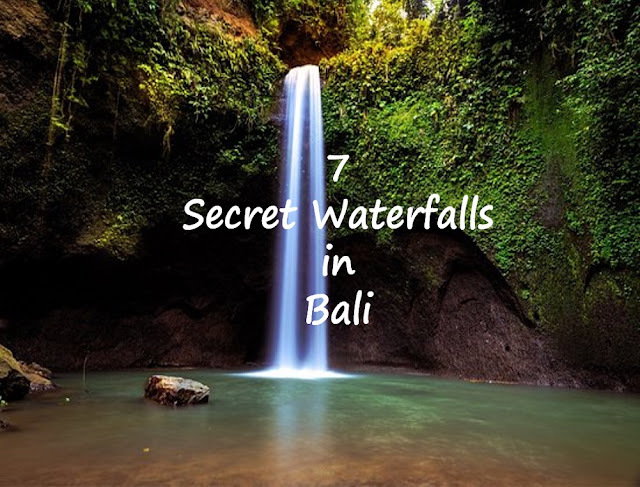 But to see the jungles you need a minimum of 2 days. 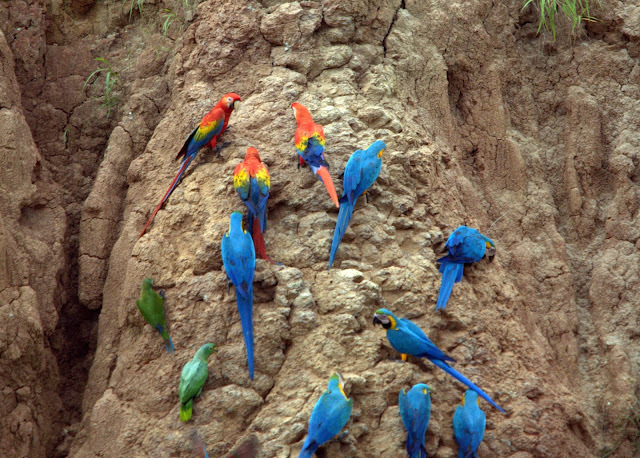 Take a flight back to Lima for your onward journey to home. If you have a flight the next day then suggest you head to Pisco and enjoy the day.